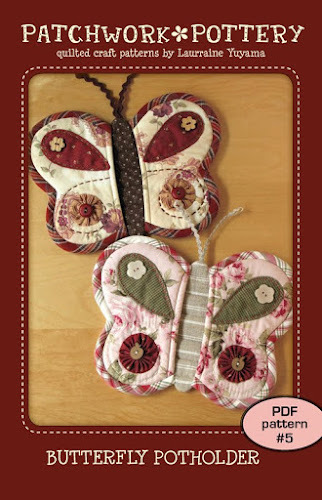 The Butterfly Potholder is now available as a PDF pattern booklet in my SHOP! 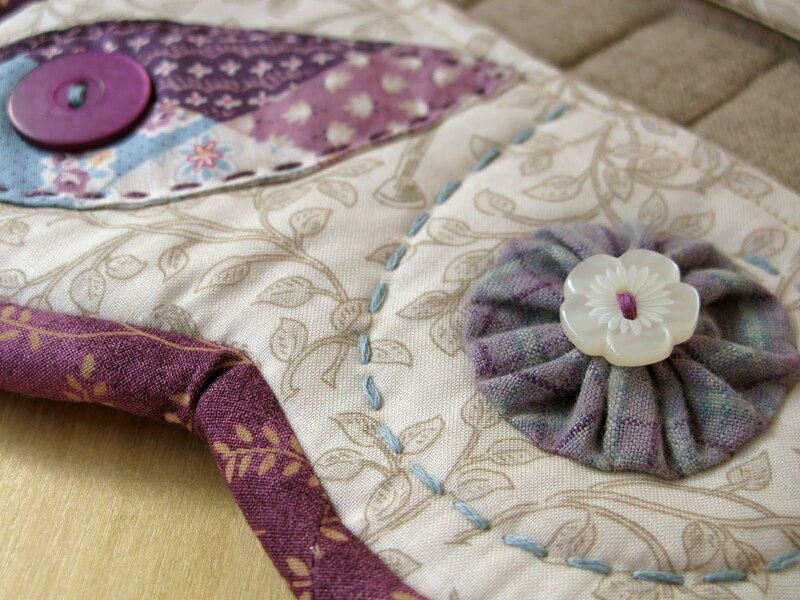 PatchworkPottery pattern booklets include a metric conversion chart, stitches & terms section, fully illustrated step-by-step instructions, and full size templates. 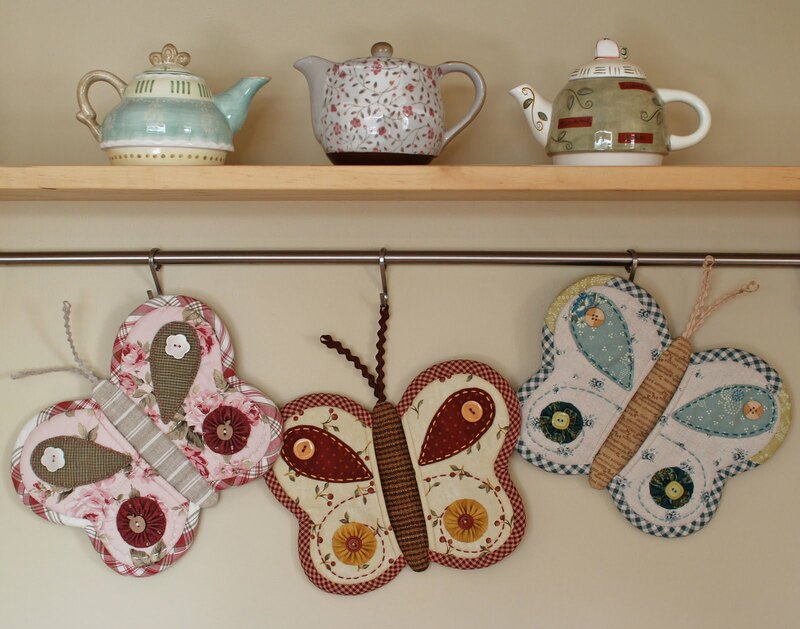 It's easy to make a Butterfly Potholder to suit any decor from modern to country. 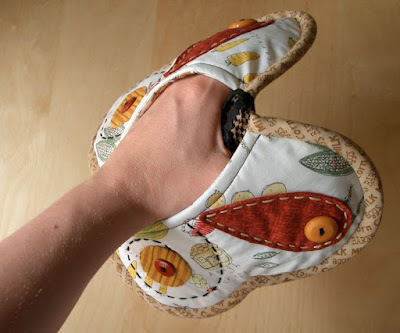 Just slide your fingers into the pocket wings, tuck the rickrack antennae under your hand & you are ready to take that blackberry pie out of the oven! Ola, obrigada pela visita... lhe desejo um abençoado 2012 bjs. nearly too pretty to use! Your potholders are so cute! These potholders are absolutely adorable! What a great idea for a practical and gorgeous thing! 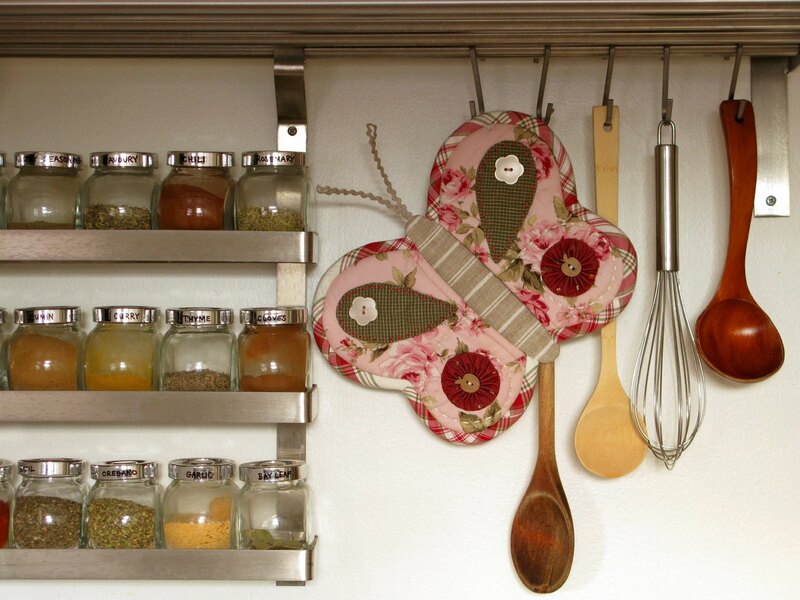 Beautiful butterflies :) Too pretty to use.Best,Debuko. Simplesmente adorei essas borboletas, verdadeiras perolas. very sweet…love the tutorial…but I hope that anyone making this will consider that most buttons melt against that much heat…or slip and slide against metal. Thank you! They are for grabbing pots. Your hands go inside the wings so the front of the butterfly actually doesn't ever touch the hot pot. These are awesome! 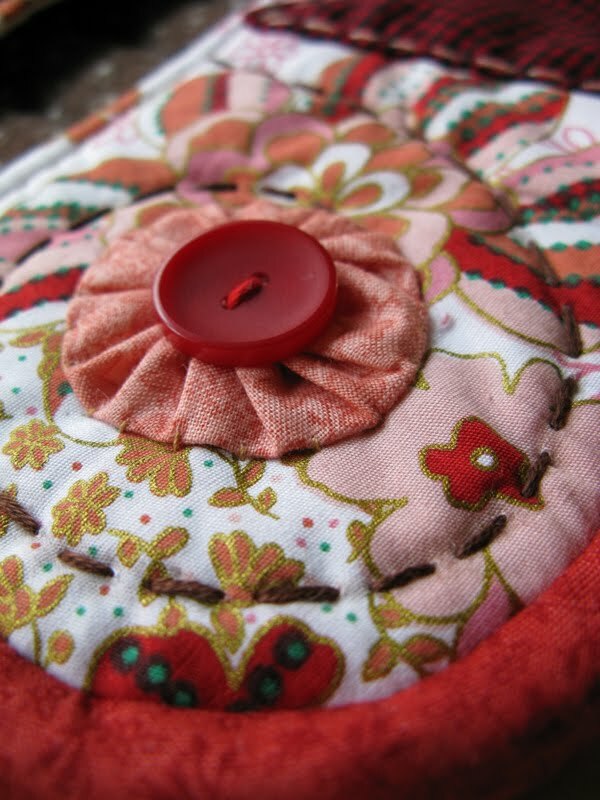 I have shared this friends with several sewing friends and I shared it on Pinterest. It has received a ton of repins since I pinned it last month!